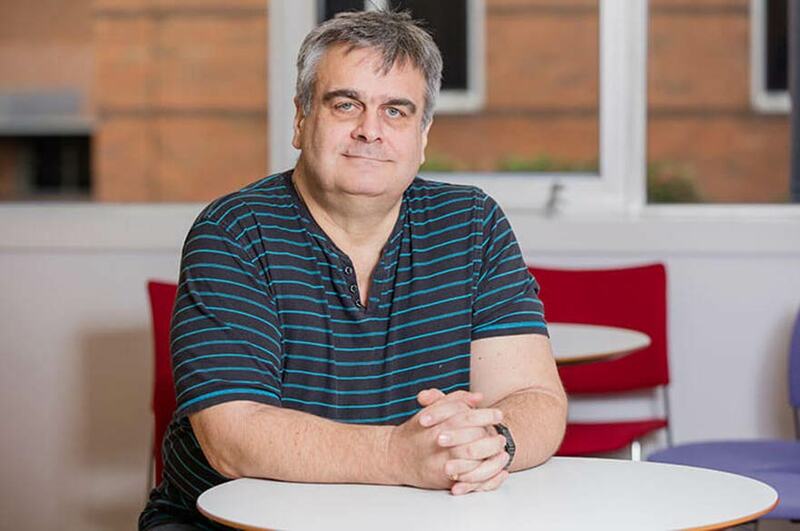 The Network Infrastructures and Cyber-Security research group (formerly the Intelligent Simulation, Modelling and Networking group) is part of the Department of Computing & Technology at Nottingham Trent University. The aim of the group is to investigate communication technologies which can impact and have tangible benefits to society. Specifically, the research group focuses on the network technologies and infrastructures that underpin today's connected world which ranges from architectures and infrastructures, middleware technologies, cloud-based systems, security and mobile systems. Another core interest of the group is the application of this technology and how it can be used to further improve existing practices. Further details on group activities and research projects can be viewed on the research group site. Members of the group work closely with the Computational Intelligence & Applications and Interactive Systems research groups located within the Department of Computing & Technology, and on a number of projects. The group has a large number of papers in the fields of networking, modelling, security, middleware, trust, traffic systems, cloud systems & pervasive computing. For a full list of the group's current outputs visit our publications page. Members of the group are currently, and have previously, worked on a number of projects. To view our projects and to learn more about them, visit our projects page on our website.